What is the ‘Bull by the Horns’ Executive Leadership Program? In this unique leadership program, Evolve draws on Indigenous Wisdom and Aboriginal rodeo as a metaphor for business leaders and entrepreneurs. This leadership wisdom includes Dreamtime philosophy and practices like Dadirri (Deep Listening) and Indigenous meditation methods. Taking or grabbing the bull by the horns commonly refers to an individual or organisation tackling something difficult or risky, head-on. 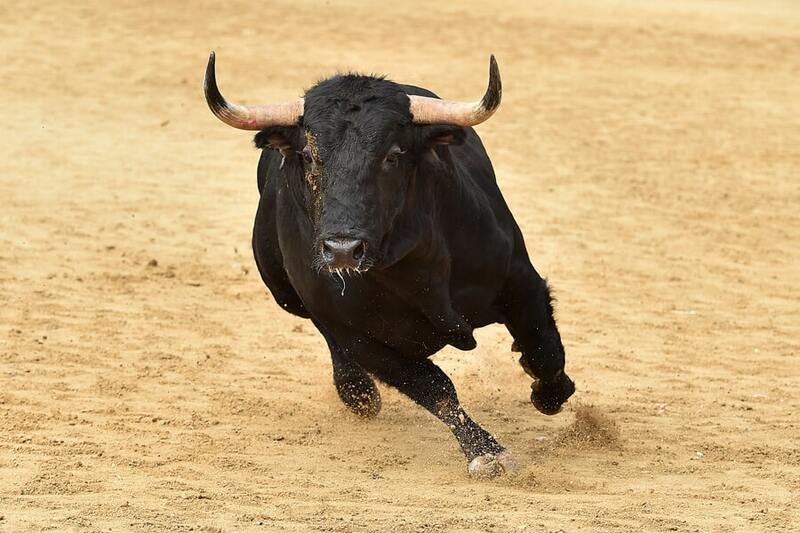 The phrase originated from the ancient sport of bull leaping in Crete which survives in the modern sport of bull riding. Not just an American pastime, the sport is also popular in Australia where many Indigenous people attend the rodeo to watch or participate. Although a dangerous sport, bull-riding has much to teach us about leadership. “It’s a metaphor for life,” says Gary Leffew, world champion bull rider who has been training top competitors in the field for over three decades. It’s all about mindfulness, he points out and finding one’s balance. According to Leffew, bull riding teaches us courage and resilience and facing our inner demons. So, what can indigenous rodeo teach me about leadership? 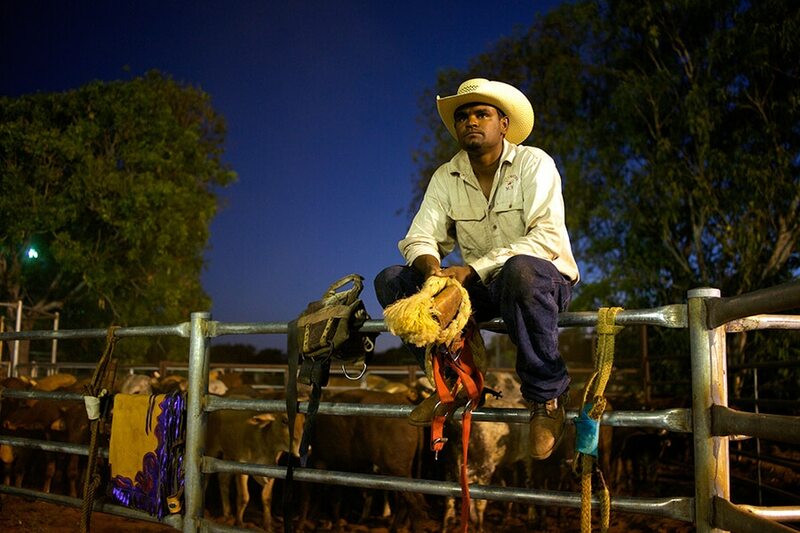 Aboriginal people have played an important role in Australia’s pastoral industry with many becoming champions in the sport or station managers and CEOs of pastoral companies. Although rodeo is relatively new to Aboriginal culture, Aboriginal people have drawn on traditional strengths within Indigenous culture, to stamp their unique brand (pardon the pun) on the sport and ultimately upon leadership. Aboriginal people, and their life experiences and survival, brings added dimensions of courage and resilience to rodeo. Collaboration and teamwork feature strongly among Aboriginal peoples while Dreamtime philosophy and practices like Dadirri (Deep Listening) teach Indigenous meditation methods that instil balance, inner harmony and mindfulness. Based on this Indigenous leadership model, Evolve has designed two exciting, unique and disruptive executive leadership programs. Our day program is run in your workplace, the immersion program is out on Country. INTERESTED IN PARTICIPATING IN A FREE WEBINAR?